This creamy formula presented to you by Yves Rocher intensely nourishes even the driest feet. 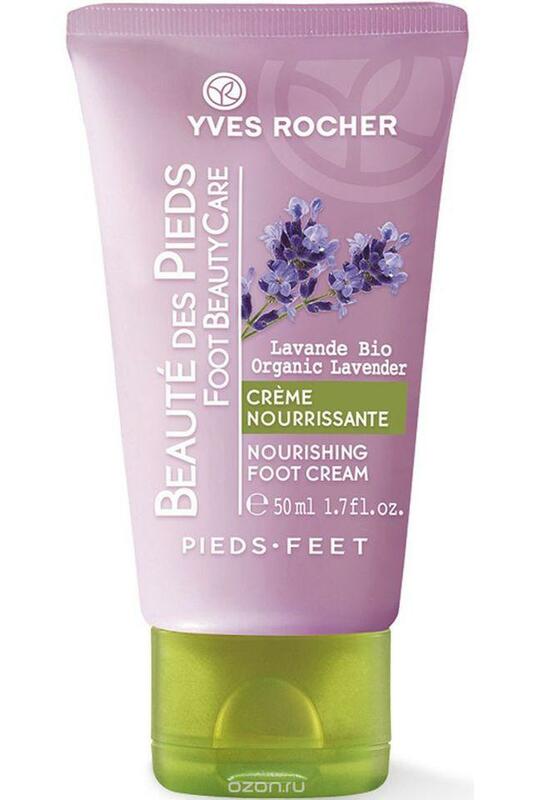 It is enriched with the goodness of organic lavender essential oil for the well-being and comfort of your feet. It also has macadamia nut oil that intensely nourishes and makes your feet soft. Massage the entire foot from toes to ankles and see impeccable results almost instantly. Give your feet the deserved attention with this nourishing foot cream and have happy feet.